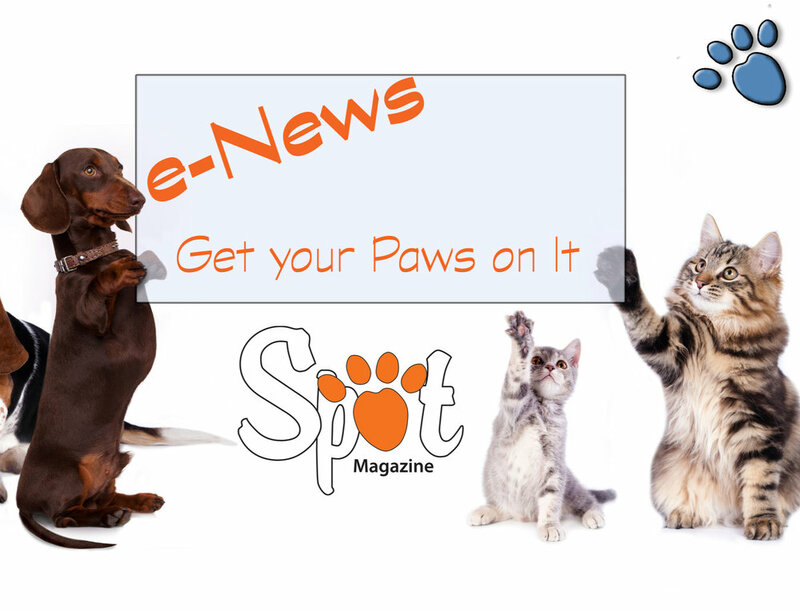 In-home visits, and at Animal Care Group of Lake Oswego, Pearl Animal Hospital, Veterinary Cancer and Surgery Specialists, Rose City Veterinary Hospital, Paws Aquatics and Sniff Dog Hotel. Philosophy/Mission: To provide Portland area pets with the best lifelong health and wellbeing possible through massage. Rubi and Beth specialize in rehabilitation (from surgery or injury), geriatric and cancer patients, but happily sees any pet at any age. Community Involvement: Heal strives to help as many nonprofits as possible. Included are; Galapagos Preservation Society, Oregon Humane Society, Pixie Project, DoveLewis, Family Dogs New Life, New Avenues For Youth, Born Again Pit Bull Rescue, Multnomah and Tillamook Animal Shelters, Project POOCH, Jefferson County Kennels, Fences For Fido, Siberians Needing Owners, Pongo Fund, Best Friends Animal Society and Angels With Misplaced Wings. Heal was invited to be a co-presenter for the Animal Community Talks series and are proud to be instructors with the Northwest School of Animal Massage. 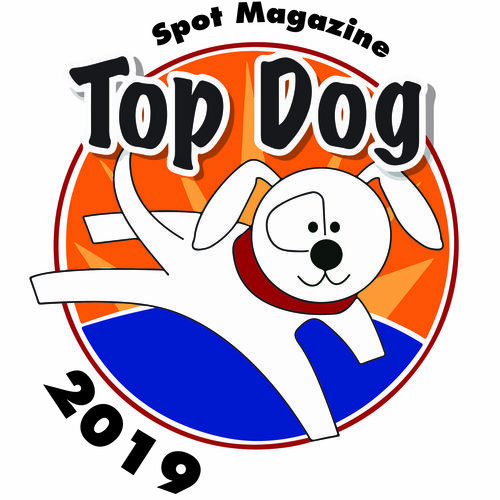 Posted in 2015 Top Dog Winner and tagged with Holistic Practitioner.